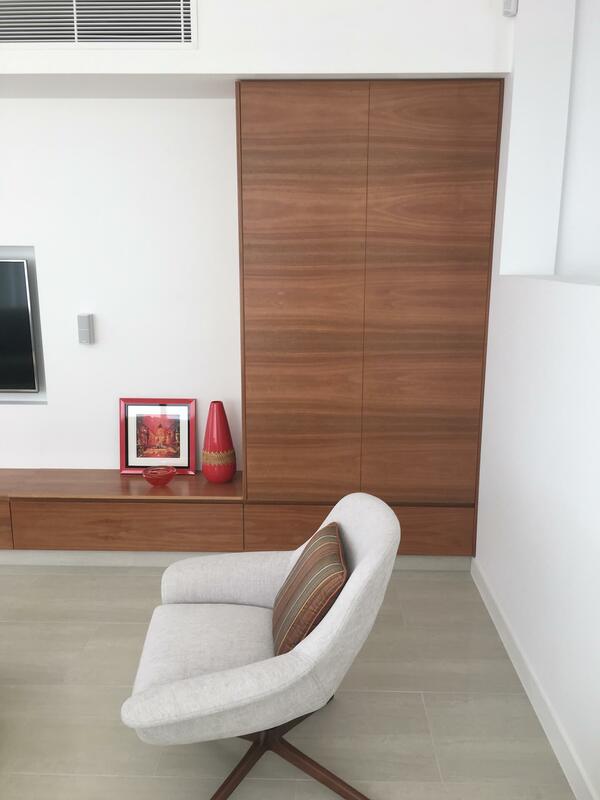 At BJF Joinery, we design and manufacture custom residential and commercial furniture. 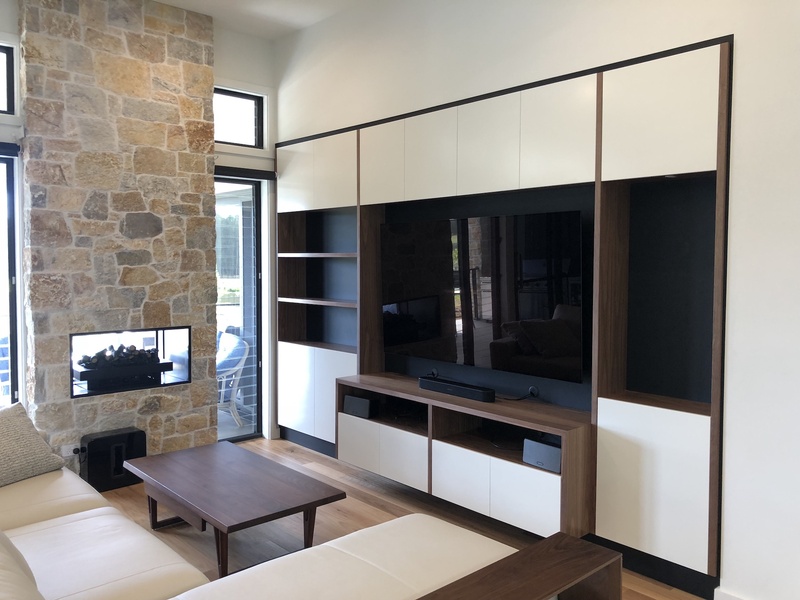 We work out of our Gold Coast workshop, where we take sustainable timber and locally-sourced materials to create modern, durable pieces for every space. 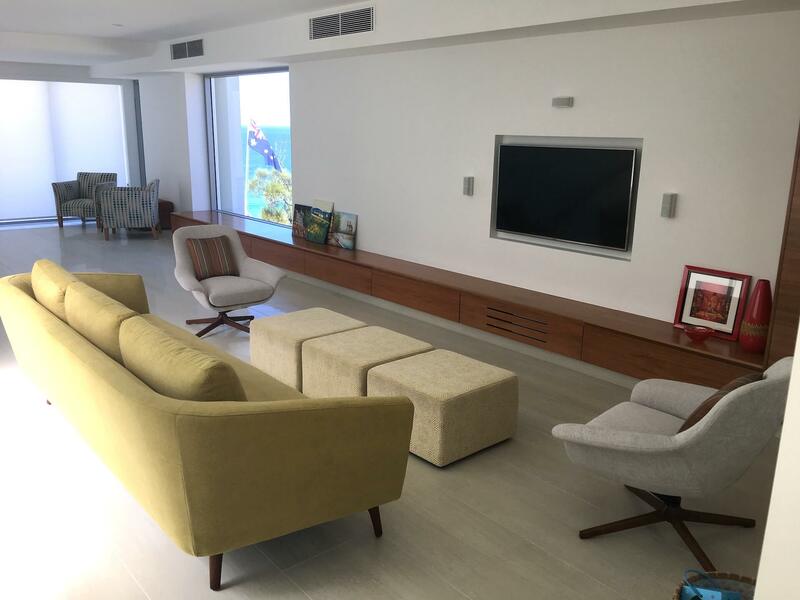 BJF Joinery has over 30 years combined experience in hand-crafting some of the highest quality, unique timber furniture available on the market today. Our extensive experience means you will always be provided with expert advice and assistance to take your ideas from sketches to completion and beyond. We are also proud to maintain the art of woodworking by passing our knowledge onto our carefully selected and dedicated apprentices. Whether we’re collaborating with architects or using our own design know-how, we work closely with our clients to create furniture they love. Every piece is handmade to order and reflects our passion for precision and quality craftsmanship. We offer personalised design services and provide you with drawings and photo realistic 3D renders.